In 2017, Metro’s Community Connections Program embarked on a project to understand the transportation needs of people who live, work, or go to school in Shoreline and Lake Forest Park. Input centered on needs for flexible evening service to connect people to locations around the community and easier transportation options for those traveling off the existing fixed-route network. Input also indicated that solutions should be easy to recognize as Metro services, offered at a similar price point to existing services, and maintain availability even as personal schedules change. In collaboration with a working group comprised of stakeholders from the City of Shoreline, City of Lake Forest Park and Shoreline Community College, the Shoreline-Lake Forest Park Community Ride and Community Van were the chosen solutions. The Community Ride service is offered by King County Metro and operated under contract by Hopelink Transportation. 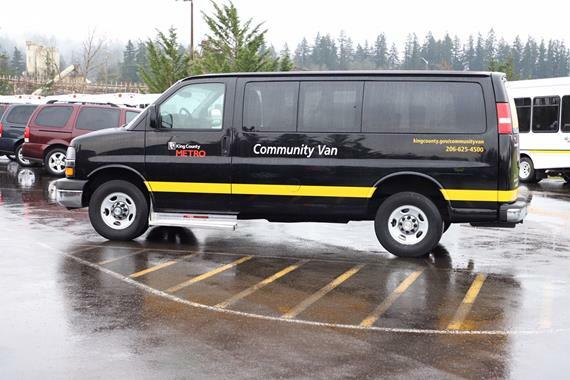 Community Van is also offered by King County Metro, and the Community Transportation Coordinator role will operate under contract by Hopelink Mobility Management. 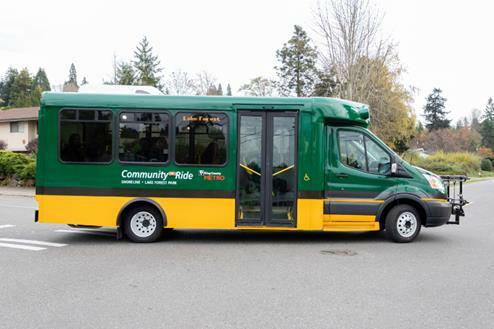 “The launch of Community Ride and Community Van programs serving Shoreline and Lake Forest Park is an exciting step in improving access to transit,” said Council Chair Rod Dembowski. Community Ride and Community Van will not be starting until next week.